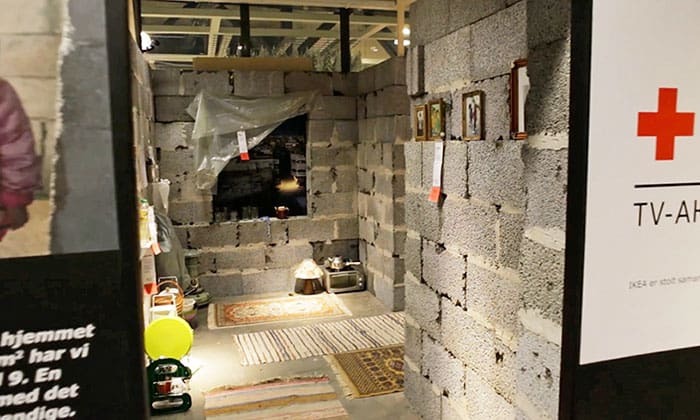 IKEA placed a recreated home in one of its flagship stores to raise awareness about the horrible conditions Syrian refugees live in. You’re not likely to hear much about the Syrian crisis from mainstream media outlets, but it’s still a topic deserving of attention. 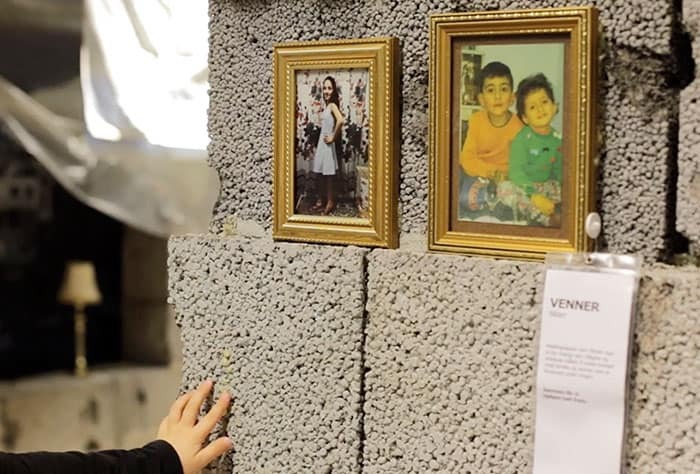 According to Amnesty International, more than 50% of the Syrian populace has been displaced due to the civil war which began in 2011. Additionally, more than 220,000 people have been killed and another 12.8 million people are in need of urgent humanitarian assistance. With most of the world focused on the recent U.S. presidential election, it’s been difficult keeping focus on persistent issues like the Syrian crisis. 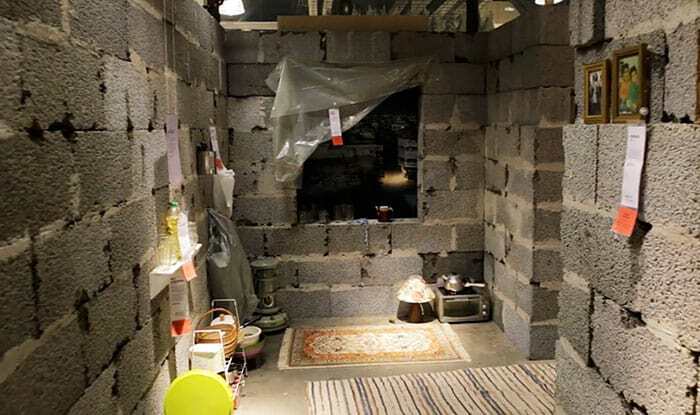 To bring the conundrum back into the public’s eye, an IKEA store located in Slependen, Norway, partnered with the Norwegian Red Cross and the advertising agency POL to present a realistic depiction of the conditions Syrian refugees live in. 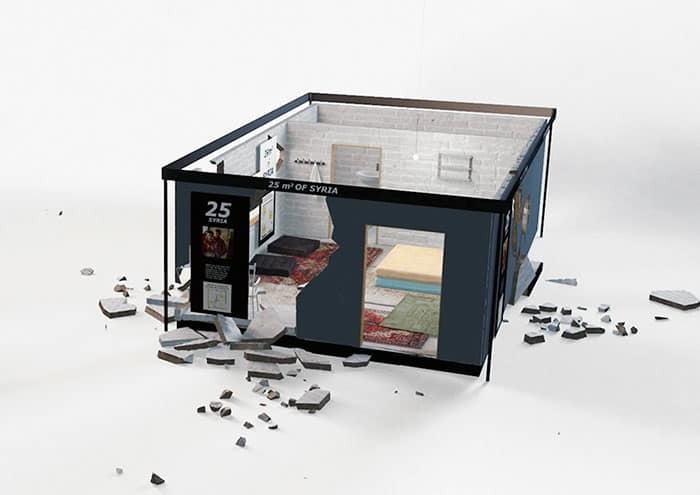 DesignBoom reports that the store turned one of its experimental pop-up homes – where customers experience a room-sized installation of domestic designs – into a Syrian abode. As Bored Panda points out, the house also features the recognizable IKEA posters. 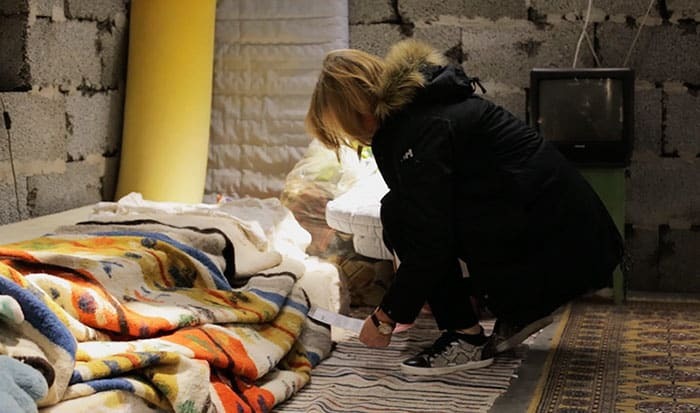 Instead of product descriptions, however, visitors can read the stories of Syrians who deal with daily shortages of basic needs, such as food, water, and medical supplies. 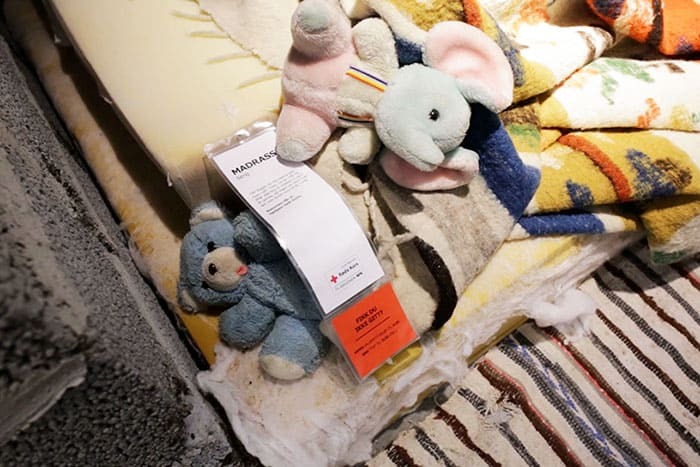 Each price tag details a clear call to action with a text-based donate link for visitors who are inspired to help those who have been affected by the ongoing war.